Don’t overlook small ways to advertise your business on a budget. Create custom hang tags (also referred to as gift tags) for your merchandise to market your brand as well as educate your customer. Hang tag printing is excellent as jewelry tags, clothing hang tags, party favors, gifts, gift baskets, specialty jars and more. Every tag should have essential attributes to be effective. To brand your business, you need to have your custom logo on everything you sell. Include your tagline, as well, if you have one. By doing so, this helps what customers are going to remember the most when in need of your specific products. Share information you’re proud of, such as your business is more eco-friendly or raises money for a specific cause, making sure to state that in your tagline. When thinking about contact information, it primarily includes a street address, phone number, email, and website address. This is important so customers can quickly reach you without having to go search. Also, try to include business social media links, where they can connect with you online. Research shows that 46% of customers use social media when making a purchase. Additionally, three out of five businesses say they have gained new customers by using social media. Including social media not only can increase sales and awareness, but they also make it easier for consumers to find out more about your company, at their leisure. Along with necessary information, such as ingredient lists, price or care instructions, include what makes your product tags stand out from the rest of the competition. Are you using a family trade secret passed down from generation to generation? Are your products printed locally? Eco-friendly? That is the place to state what makes your merchandise or product special which can help customers make their purchasing decision. When designing your custom tags, you have the option of including a QR code that allows customers to scan with their smartphones easily. This can contain a wealth of additional information about your business and products that you might not be able to fit on the tag. Remember, you need to leave enough space (at least 1/8”) to cut a hole at the top of your tag to attach it to your product. All our custom printed hang tags come standard with a 1/8” drill hole: 0.125. When it comes to designing them, it all depends on your brand needs’ budget. The degree of colors, type of paper, and the number of tags you need are just a few things to look into before printing. Hang tags are often available in different sizes and printing options including, Matte, Full UV, Spot UV, Silk and inline-foil-hang-tagsInline Foil printed on either 16PT or 18PT premium card stock. Depending on your needs, they allow you to print on one or both sides. Hang tags make it easier to inventory your products as well as advertise your company. 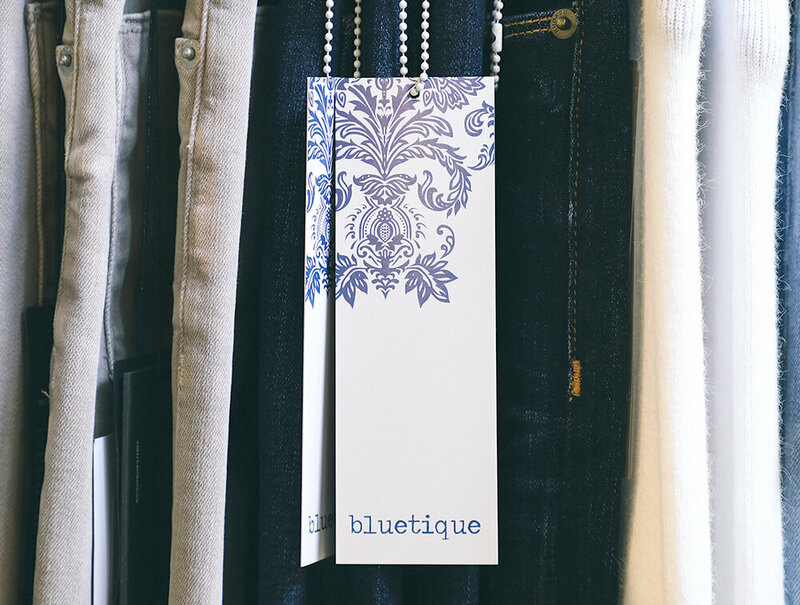 Create hang tags that are as useful and can catch the eye of new customers. If you need help with a custom design, we’ll be happy to help.